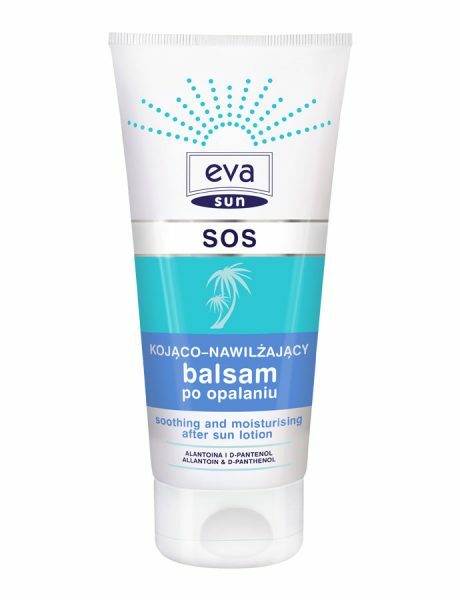 Soothes sunburns caused by overexposure to the sun. Allantoin and D-panthenol intensively moisturise, giving relief to the excessively dry skin. The peptides, that release so called hormones of happiness, reduce the unpleasant burning and stinging sensation after sunbathing. Golden palm oil prevents the photoaging process.